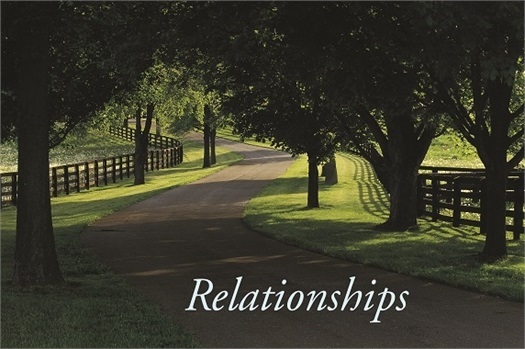 We are committed to developing meaningful relationships, understanding our clients' unique needs and values, and creating customized solutions. 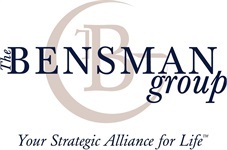 At The Bensman Group, the objective of our professionals is to become "your strategic alliance for life™," your trusted advocate. As we develop a deep understanding of your needs and values, we will strive to advance your goals while working closely with your other advisory team members. There are four key components in our planning process: Fact-Finding, Analyzing, Communicating, and Implementing. 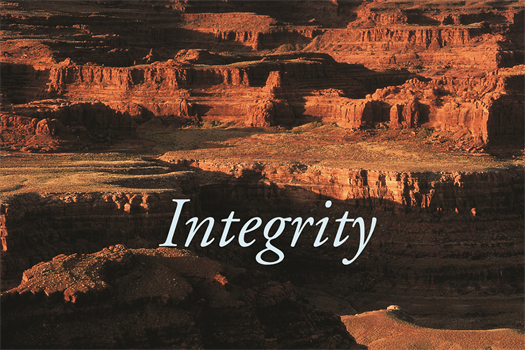 We engage in extensive and thorough dialogue regarding your financial and non-financial issues. Then we analyze and prioritize this information based on your values and goals, communicate our recommendations to designated advisory team members, and lead or co-lead the implementation of the strategies. In each of our practice areas, we aim to utilize industry-leading solutions. 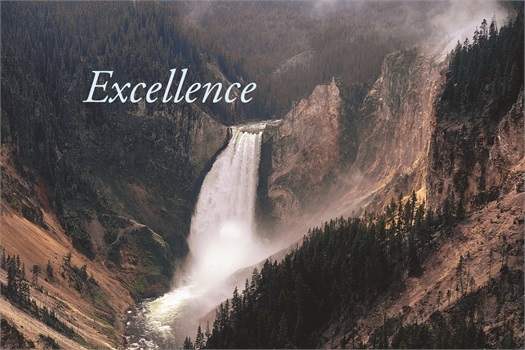 For example, in our insurance practice, we represent highly rated and respected insurance companies to help fulfill your risk management, financial planning and insurance needs. In our asset management practice, our professionals have access to highly qualified institutional managers. 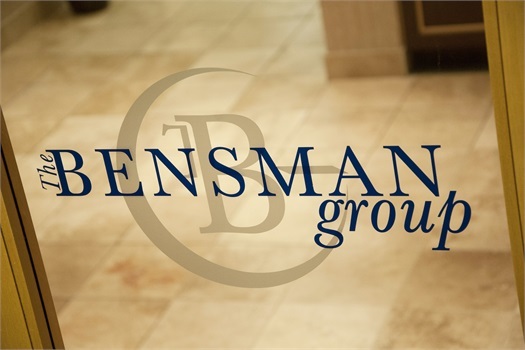 Robert A. Bensman started The Bensman Group in 1976. At that time, his focus was life insurance. Through the years, the firm has grown into a multi-discipline financial services firm, including individual and corporate services.